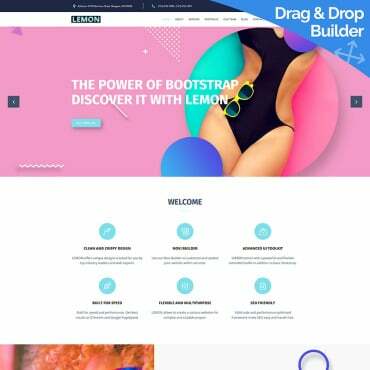 A collection of free web templates. Premium quality web designs, easy to browse. Need a premium Magento 2 template to advance your ecommerce business? Today we consider 5 Magento 2 themes worth to be used in your website. Keep reading! It's that wonderful time of year again! Christmas is coming and this post is a fantastic way to celebrate early! Below youÃ??Ã?Â¢? ?ll find 10 amazing Christmas deals & bundles for web designers and developers. A logo is a face of any company or brand, something which creates the first impression. Hence, its designing is of utmost value. If executed properly a logo is always a powerful asset for the client's brand image but creating an effective and impact-worthy logo is easier said than done. You need to know more than just graphic design in order to create a successful logo. Let's start with the statement that admin panel templates are products for professional web developers and designers only. Why? Because barely an average Internet user who decided to create a site with the help of the website template, will think about boosting its admin panel. There are several lists on web design mistakes and various check-lists showing things you should include in your web designs out there on Internet. Most of the reviewers focus on the web design, but don't give much importance to how a good design can become a great design through right way of collecting feedback. Setting up a website is not as simple as you might think. That's why most people go to special training for years to learn programming languages such as HTML and coding. But the good news is that there are many website builders out there that can simplify the whole process. The main benefits of using these tools are that you do not have to create a custom built site and you spend less time and money building it. As a web designer, you already know how to maximize space and layout. You understand color palettes and stay up to date with the latest design trends. But what if you could go one step further? 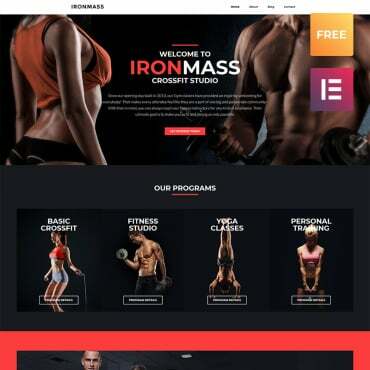 From simple features, such as colour changing buttons, to more advanced design incorporations such as animated and cartoon videos displayed on your site for viewers to watch, using animation in web design can be a great way to grab the attention of your viewers, be more memorable and make sure that you stand out from the crowd. Thanksgiving is right around the corner, guys, so it's time to buckle-up and start looking for the most amazing design resources that can get you as inspired as possible. Have you ever visited a website and found it almost impossible to find the information you were looking for? If so, you're not alone because a huge number of online users face the same frustrations when they visit a poorly designed website.